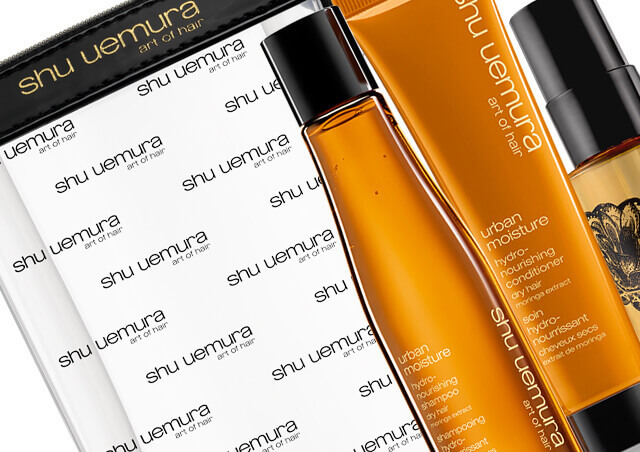 Transform well-traveled tresses with shu favorites! Explore our perfectly portable travel-size essentials for whenever life has you on-the-go. Jet Set with this limited-edition travel kit ($66 value). 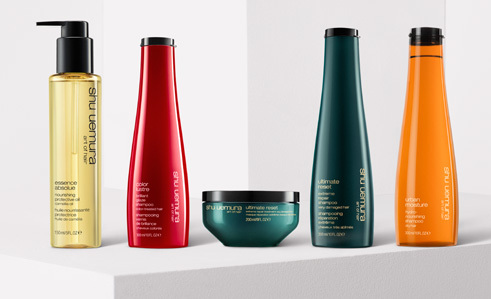 Travel size shampoo for damaged hair that restores & solidifies the hair fiber. Anti-frizz, overnight hair serum for dry hair. Moisturizing conditioner for dry hair. Hair restoration shampoo for ultra damaged hair.